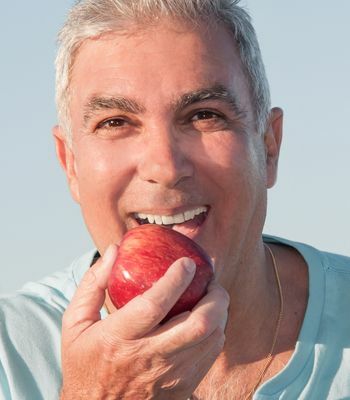 Dentures are designed to improve the function and appearance of your smile in a truly discreet way. 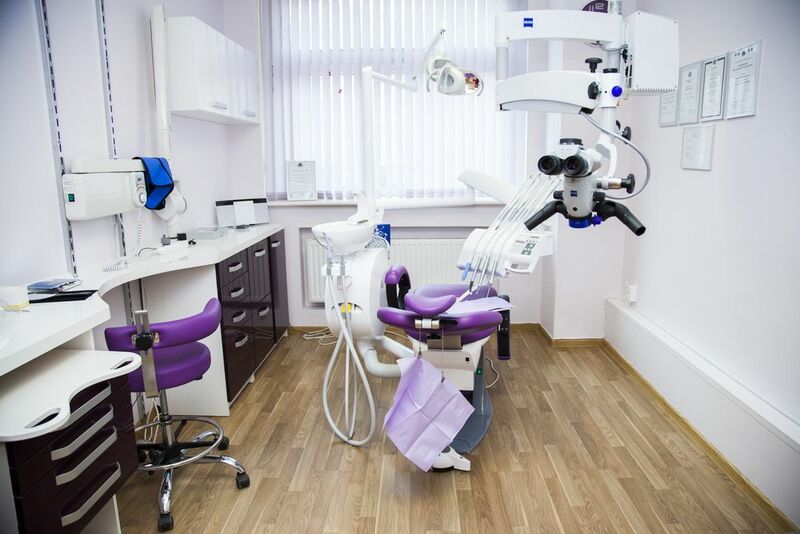 As such, each set of dentures that Dr. Motufau provides is custom-created so that they are a perfect match for the shape, size and color of your existing teeth. To achieve this, Dr. Motufau will take comprehensive impressions of your teeth and jaw, along with a selection of images including x-rays. These will then be sent to the laboratory where your unique dentures will be created by expert technicians. Dr. Motufau will be happy to explain the whole process in detail at your consultation appointment. Dentures are renowned for being a long-lasting prosthesis, but this doesn’t mean that they don’t require care and attention. They must be removed daily to be cleaned, which will also keep your mouth healthy. They should also be soaked overnight in a special solution which will help to remove any stubborn bacteria and prevent your dentures from becoming stained. Dentures are quite brittle, and so extra care should be taken when handling them so that they do not get dropped. 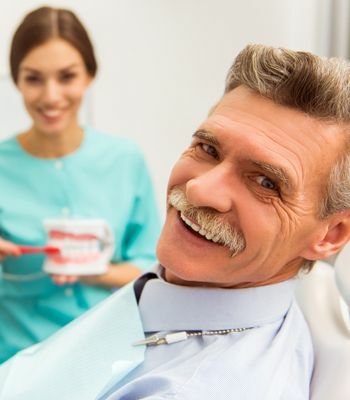 You should also expect to attend maintenance visits to assess the unavoidable general wear and tear on your dentures. If you choose implant-supported dentures then you will not be able to remove them for cleaning. Instead you will need to brush and floss your teeth as normal, and ensure that you attend your regularly scheduled dental check-ups. 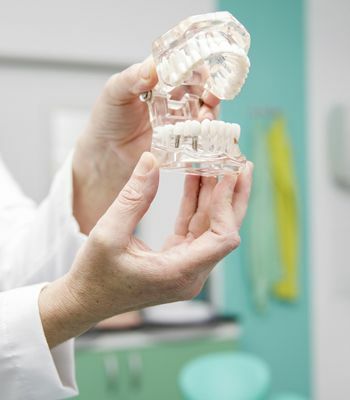 If you live in or around Montrose and Grand Junction, CO and would like to find out more about the denture services offered by our highly educated and experienced denture specialist, Dr. Motufau, please contact us at 970-822-0400.